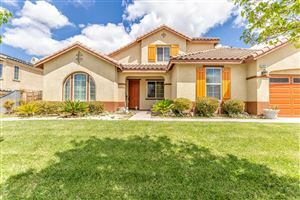 Let’s cut through the hype you may be seeing in regards to Internet marketing of Palmdale CA real estate. I see advertisements from my competitors claiming they do many extra things that I for example, wouldn’t do but it’s all hype. I do everything that legitimately gets your property in highly visible places on the internet. I list your property on MLS (Multiple Listing Service) and also the other major real estate property search sites as well. 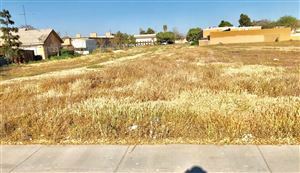 I know that every real estate brokerage in Palmdale worth its salt has a website. Mine is better than most in presenting you, my sellers’ listings and showcasing them to their greatest potential. And my website gets a lot of traffic for a local Palmdale real estate website. I get good results with all the search engines, and that’s most likely how you came across my website. 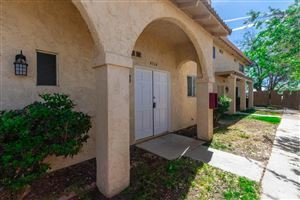 That being said, my own website is a small blip on the internet and most likely not sufficient to advertise your Palmdale real estate property properly. I think I’m a great real estate agent and I go all the way in advertising your home online. 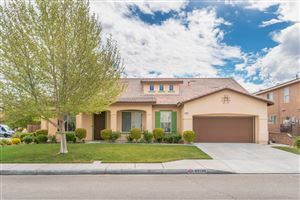 I submit your Palmdale real estate listing to websites that are more heavily visited than any local website such as mine such as Trulia, Zillow, Yahoo, and others which ultimately pull their home listing information from the MLS anyway. I submit your home listing directly to them right away because it takes time for them to grab everything from the MLS so it gives us a jump start. 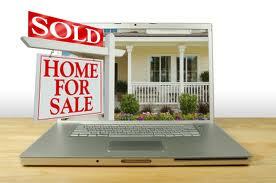 I’ve heard that over ninety percent of home buyers start their real estate search online. I want your home listing to be all over the place and make it hard for them to miss. 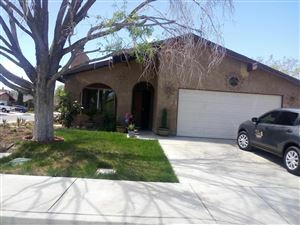 I do everything that gets your Palmdale real estate listing noticed. I want your home to be highly visible to a potential buyer no matter what search engine they are using, or what website they are searching the MLS with. There are a lot of real estate agents out there blowing smoke, and aren’t doing anything extra to market your home online. Most of the time my competition isn’t even submitting your home listing to all of the proper sources to make it highly visible. So, I am far from relying on my website to be our only resource to sell your home through online marketing/advertising. Marketing your home has a lot to do not only with where it is visible on the internet and beyond, but how it is presented. Not to toot my own horn, but I’m a great photographer. 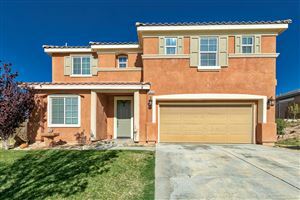 I know how to photograph your Palmdale real estate and give it a little something extra over the competition. It can sometimes be hard to photograph certain areas. Maybe your backyard is a funny shape, or maybe you have small bedrooms that are hard to get a picture of. I have special lenses such as a ‘fish eye’ that make capturing some of these areas possible. I also have a photographer friend with a drone camera, and this does wonders in showcasing larger properties or even regular ‘postage stamp’ properties if they need that extra something. I take a full suite of professional quality photos of your home and sort through them to show only the best images. A picture is worth a thousand words and real estate buyers place a lot of weight on them. 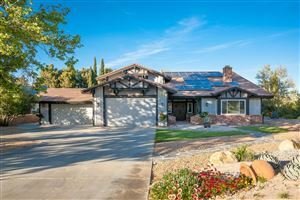 These photos will really mean the difference between sale and no sale of your Palmdale home listing. 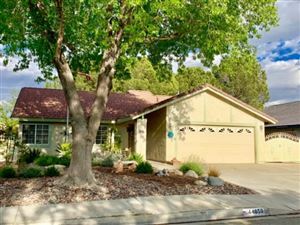 Sometimes it’s appropriate to make a virtual tour for your home, sometimes a slideshow of pictures, or even a video with me giving it a voice over. 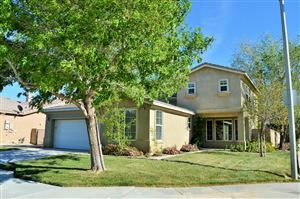 I will create a marketing plan for your Palmdale real estate that I think will work best to showcase your property. 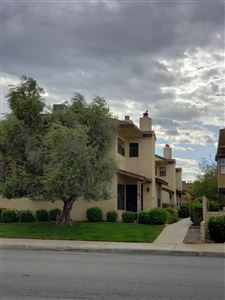 I am good at writing text descriptions for your Palmdale real estate. I can bring all the details of your property to prospective home buyers in the best possible light. 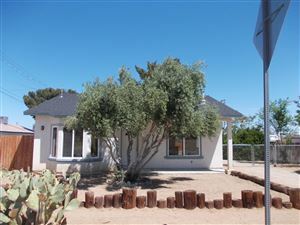 When I bought my home several years ago (in Leona Valley) I was shocked at how under marketed the property was. I am grateful for the poor marketing because someone would have snatched the house out from under me. I really understand the importance of great real estate marketing online and off. Keller Williams and I get a great deal of our listing business from referrals by our satisfied seller clients, so don’t hesitate, let us get started in helping you today! 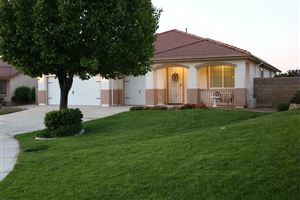 Palmdale CA real estate is my absolute specialty, let me give you the service you deserve.